In the Britain of 2034 overtime for married couples is banned, there is enforced viewing of family television (much of it repeats of old shows from the sixties and seventies), monitored family meal-times and a coming of age where twenty-five year-olds are automatically assigned a spouse by the state computer if they have failed to marry. 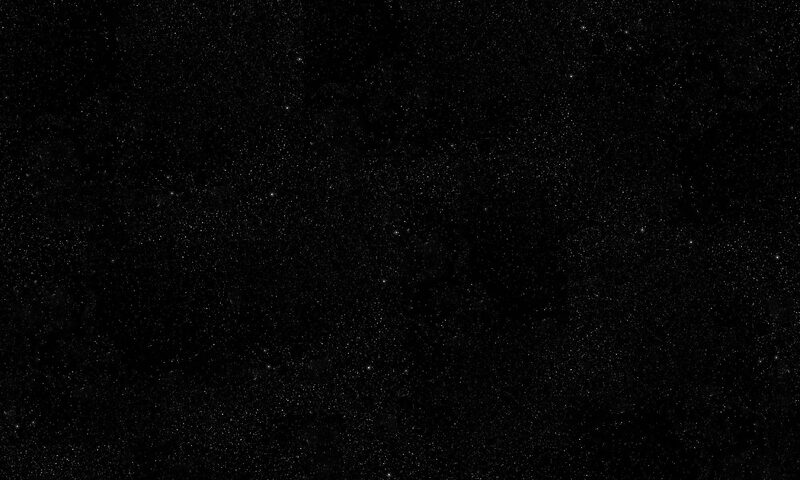 Only the Overtime Underground network resists. 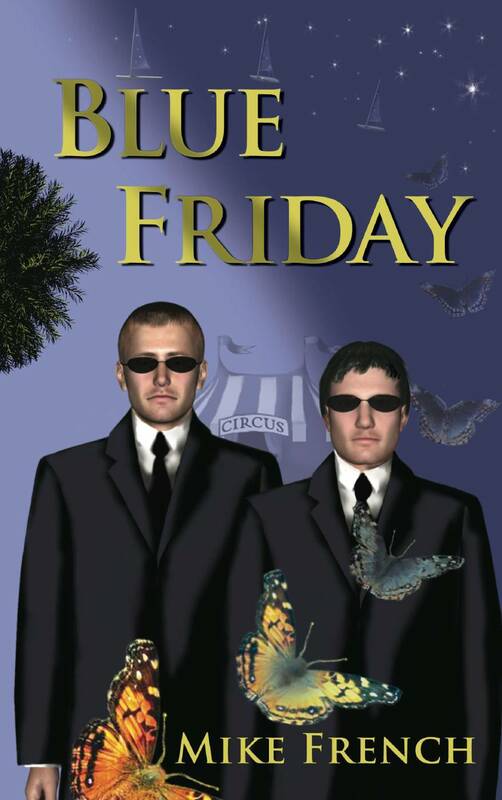 Dystopian science fiction, Blue Friday tells of a future where many live in fear of the Family Protection Agency, a special police division enforcing the strict legislation that has been introduced to protect the family unit. Combining dark humour with a vision of the future that inverts the classic dystopian nightmare, this latest novel from Mike French follows in the tradition of great Speculative Fiction satirists such as Jonathan Swift. Thoughtful, while at the same time prompting a wry smile in the reader, it reverses the usual perception of a future regime driven by productivity and industrial output at the expense of family, demonstrating that the converse may be no better. 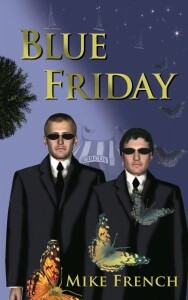 Blue Friday is the second book of the Dandelion Trilogy. The first book in the trilogy was The Ascent of Isaac Steward and the third book is Convergence.